Distilled from the fresh leaves in India, where this basil is most revered. Diffuse 18 drops to create a stabilizing airspace. 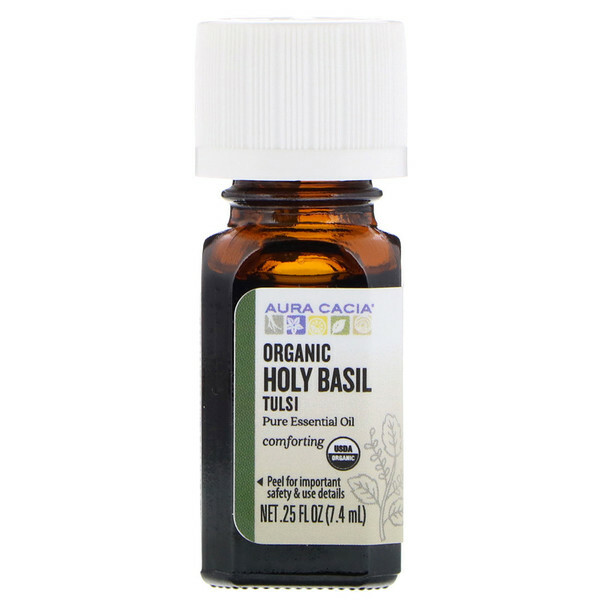 Whip together 4 fl oz coconut oil and 24 drops Aura Cacia Organic Holy Basil in a 4-oz jar. 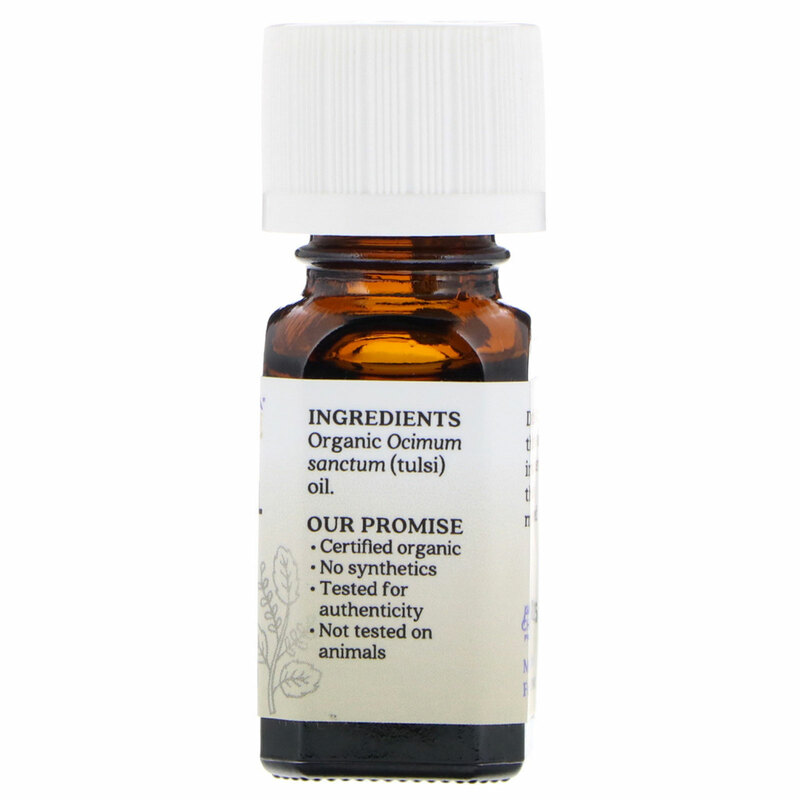 Organic ocimum sanctum (tulsi) oil.